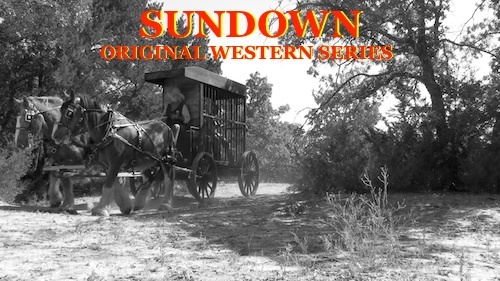 « WESTERNS ON THE WEB YouTube channel is BACK! 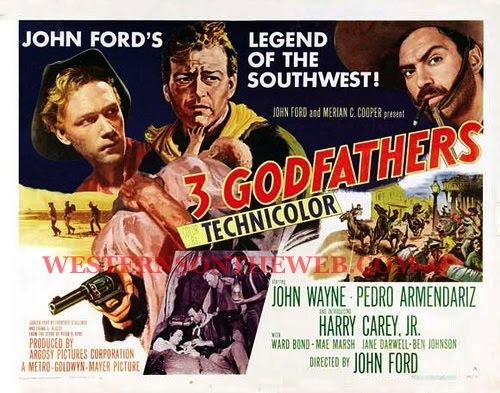 Watch – 3 Godfathers – Full Length Western Movie – starring – John Wayne as Robert Marmaduke Hightower, Harry Carey Jr. as William Kearney “The Abilene Kid”, Pedro Armendáriz as Pedro “Pete” Fuerte, Ward Bond as Curley and a wonderful cast! 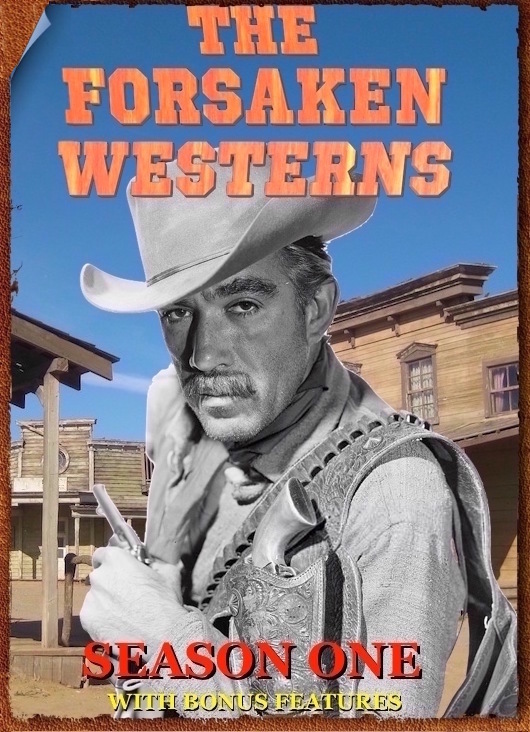 Westerns On The Web uploads westerns to online. 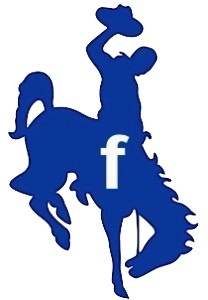 BUT only westerns we have the rights to upload! 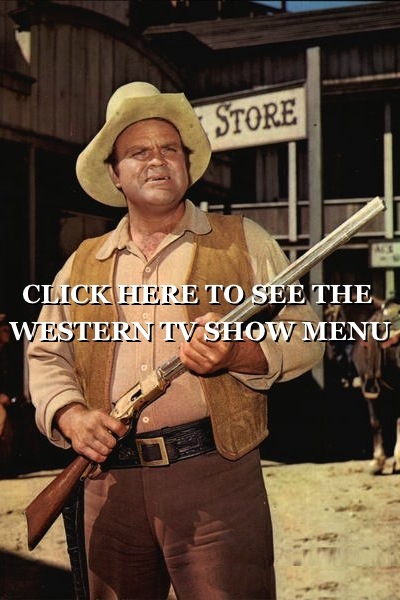 WE ALSO FIND OTHER WESTERNS ONLINE THAT ALLOW EMBEDDING AND EMBED THEM IN A PAGE ON westernsontheweb SO YOU DONT HAVE TO HUNT ALL OVER THE INTERNET FOR WESTERNS! You can see them all conveniently on our site like this treasure we just found that has been online since Oct 13, 2011. 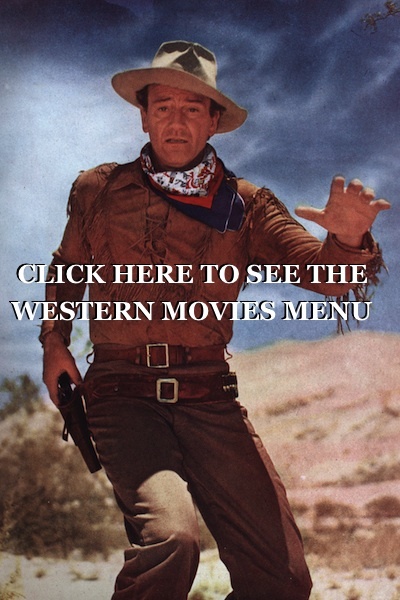 JUST CLICK ON THE WESTERN MOVIE POSTER TO BE TAKEN TO THAT MOVIES PAGE! WE FOUND THIS AVAILABLE ONLINE AT THIS TIME BUT THERE IS NO TELLING FOR HOW LONG!